The mushroom glow coffee table is a small coffee table ideal for many applications. It has a mushroom looking shape. It’s a great table to place food or drinks on and it also makes for an attractive decoration piece. 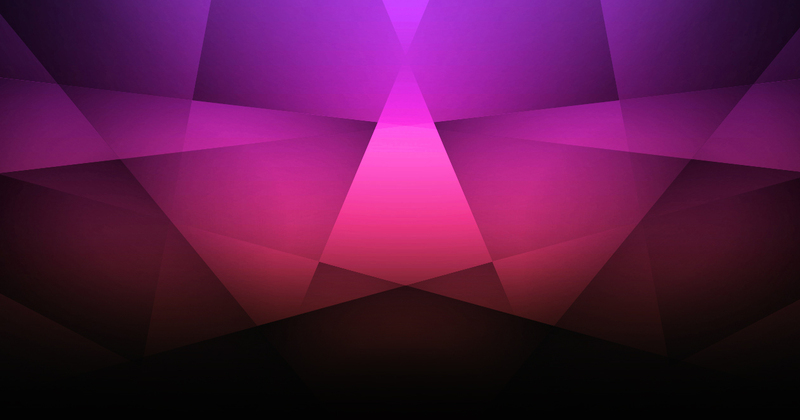 It has 16 different colours that can be controlled with a remote. The tables are completely wireless and operate on an internal battery that comes charged with 8 hours of battery life. 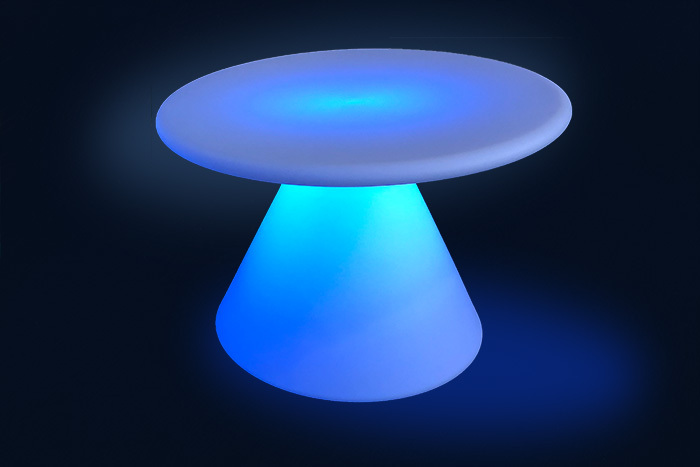 The mushroom coffee table can be hired separately or used to complement many of our glow seats. We deliver all across Sydney and can assist with any queries you may have.